After a decade of unprecedented growth in staff numbers, cash-strapped power utility Eskom is finally tackling the controversial issue of its headcount. State-owned Eskom, seen by Goldman Sachs Group as the biggest single risk to the South African economy, employed about 47 600 people as of March last year, compared to 32 600 a decade ago. A bloated workforce means high costs for a company struggling with cash flow. But it’s stuck in a three-way tug of war between labour, which rejects job cuts, the ANC, which wants to boost the economy, and funders, who are leery of financing Eskom because of the way it’s been managed. 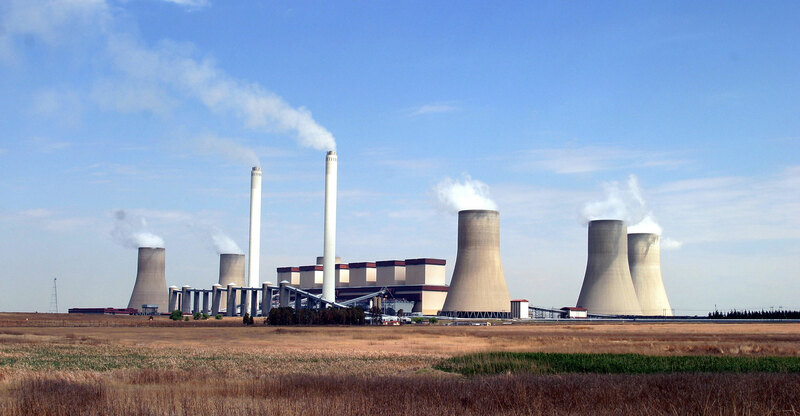 Eskom’s financial woes are linked to allegations of corruption, weak demand, the rejection of many of its proposals for tariff increases and delinquent municipalities not paying their bills. Big staff costs have made an already bad situation worse. A World Bank study in 2016 found that South African utilities pay workers more than double the norm in 35 other countries on the continent, with staff costs coming in at an average US$61 000 per employee per year. Eskom is potentially overstaffed by 66%, the report said. Staff costs also increased faster than consumer price inflation, which rose 84% over the 10-year period, while Eskom’s power capacity was 0.72MVA/employee, according to data in its latest annual report. That compared to 30.98MVA for every staff member at Power Grid Corp of India, that country’s largest transmission utility. “The new Eskom board and management are going to have to make some very tough decisions to slash employment costs,” Anton Eberhard, professor at the University of Cape Town’s Graduate School of Business, said in an e-mailed response to questions. Since President Cyril Ramaphosa took over the leadership of the ANC and the country from his scandal-ridden predecessor Jacob Zuma, he’s overseen sweeping changes to the Eskom board. 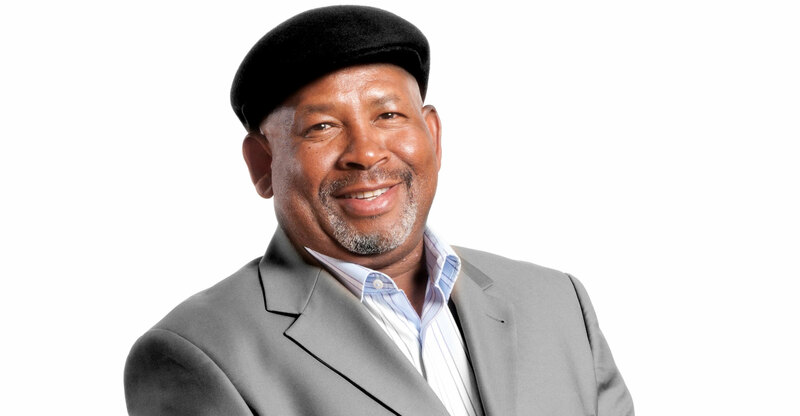 Jabu Mabuza, an outspoken Zuma critic, was named chairman in January. Newly appointed public enterprises minister Pravin Gordhan, whose remit includes supervising Eskom, said a permanent CEO should be appointed by April. Eskom may default on debt if it can’t persuade investors to hand over an extra R72bn. It owes more than R12.2bn this year, according to data compiled by Bloomberg, with that figure rising to almost R44bn by 2021. To avoid insolvency, Eskom took a R5bn bridging loan and signed a R20bn short-term credit facility in February. Eskom will need all the money it can save after Moody’s Investors Service downgraded its credit rating again on 28 March, citing a lack of clarity regarding the power utility’s plans to stabilise its finances. Eskom’s acting CEO Phakamani Hadebe said the board was disappointed, but working hard to stabilise the company’s credit profile and improve its ratings. With South Africa’s unemployment rate at 26.7%, unions are opposed to dismissals at the state utility. Corruption at the senior management level needs to be tackled first, according to Phakamile Hlubi, a spokeswoman for the National Union of Metalworkers of South Africa. Mabuza said last month that Eskom’s debt-to-equity ratios were unacceptable at more than 70% compared to the benchmark of around 50%. Non-core assets, including a housing company, may need to be disposed of, he said.